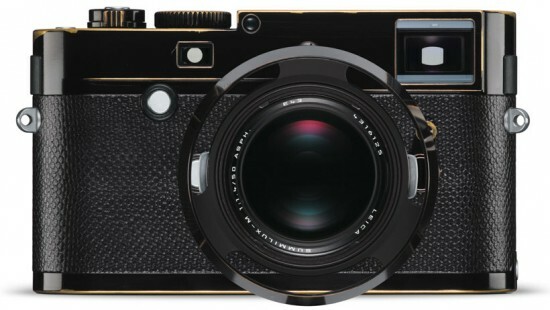 After I initially reported it as a rumor last year and the leaked details from two weeks ago, the new special limited edition Leica M-P "Correspondent" camera by Lenny Kravitz for Kravitz Design is now officially announced. 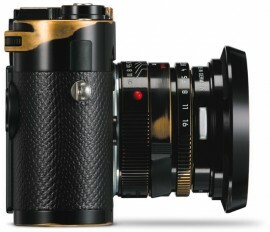 The price of the kit is $24,500 and you can already pre-order it at the Leica Store Miami and Leica Store San Francisco. 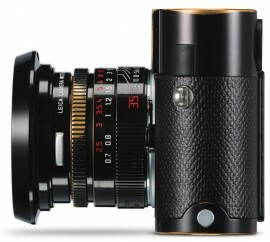 The set will be sold only in Leica boutiques. In collaboration with Lenny Kravitz – the musician, actor and designer– Leica Camera AG, Wetzlar, presents a special camera edition set: the LEICA M-P ‘CORRESPONDENT’ BY LENNY KRAVITZ FOR KRAVITZ DESIGN. 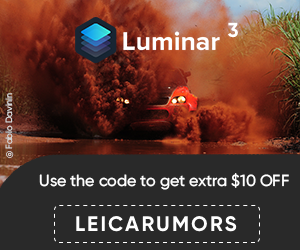 The edition comprises a Leica M-P digital rangefinder camera and two fast classics from the range of Leica lenses – the Leica Summicron-M 35 mm f/2 ASPH. 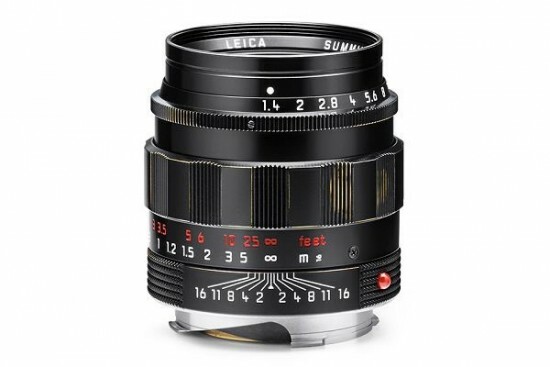 and the Leica Summilux-M 50 mm f/1.4 ASPH. – delivered as a set in a bespoke case. The special edition is strictly limited to 125 sets worldwide and will be available from March 2015. 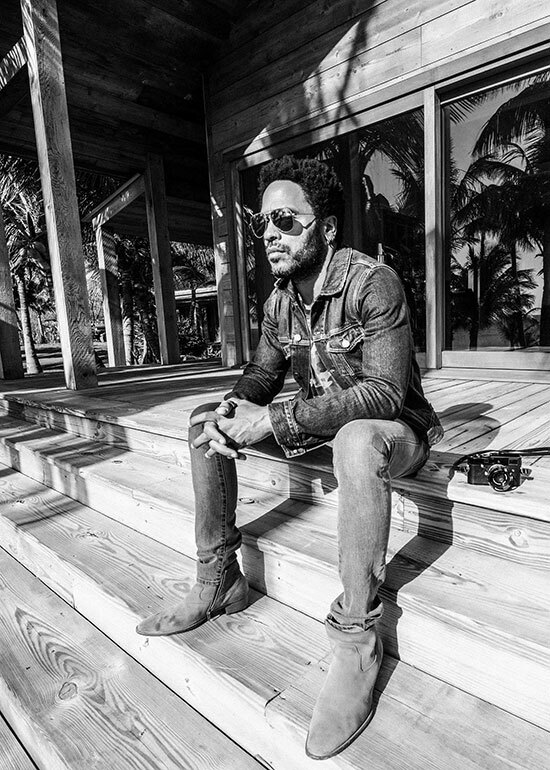 Leica’s collaboration with Lenny Kravitz was born out of the artist’s passion for photography. 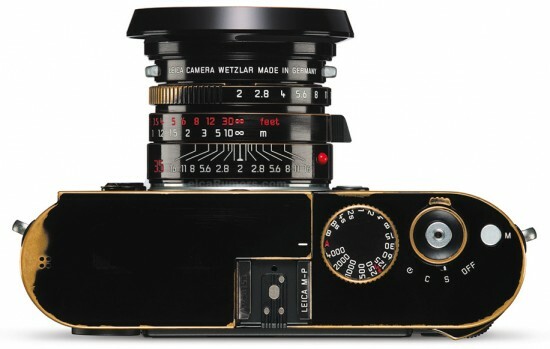 The first camera Kravitz ever used was his father’s Leicaflex which he received at age 21, as a gift from his father. The unique, distinctive design of the LEICA M-P ‘CORRESPONDENT’ BY LENNY KRAVITZ FOR KRAVITZ DESIGN set was created in reminiscence of this beautifully aged Leica camera. For instance, the glossy black enamel of the camera and the two lenses have been intentionally aged in homage would usually point to many years of constant use. To achieve this look, every camera and lens of the edition was ‘aged’ entirely by hand to create absolutely unique individual products. Another characteristic feature of the edition sets is the unusual trim of the Leica M-P cameras in the finest-quality yet very durable snakeskin – naturally from controlled sources that are not ￼￼￼subject to species conservation regulations. This material in premium glossy black is also used for the camera strap and wrist strap that are included in the sets. The LEICA M-P ‘CORRESPONDENT’ BY LENNY KRAVITZ FOR KRAVITZ DESIGN set is stylishly complemented by a custom case handmade in Germany specially for this edition. 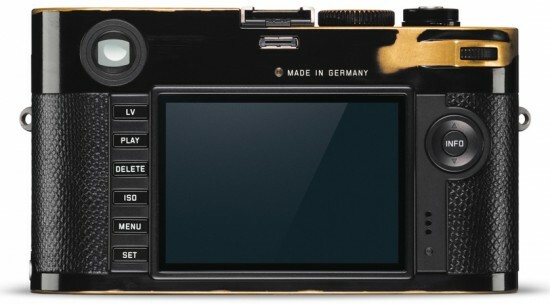 The custom case picks up the product design theme and is covered with the same material as the camera. 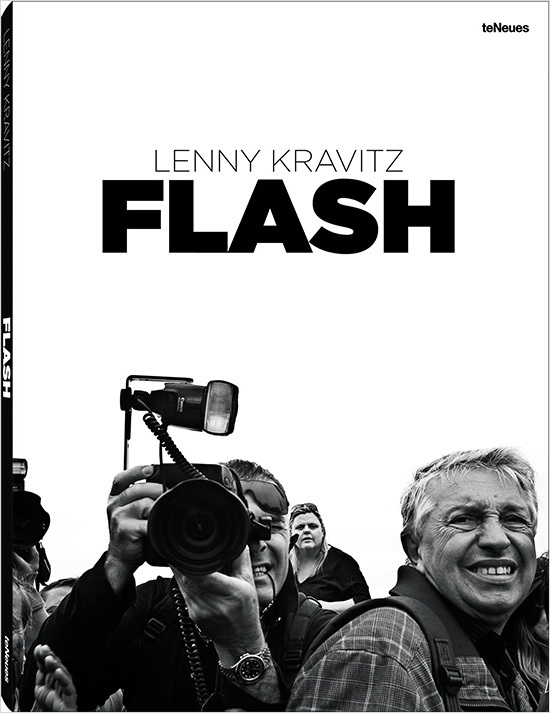 A book of Lenny’s photography entitled Flash will be published by teNeues and available for purchase from March 15, 2015. Kravitz’s photography offers unusual insights into the nomadic life of a musician ‘on the road’. In addition to being distributed by the publishers, the book will also be offered for sale by Leica Camera in Leica Stores and Leica Boutiques. Lenny Kravitz will be showcasing photographs from this book at the Leica Gallery in Los Angeles. The exhibition will be the first in a series showcases of the artist’s photography from the book around the world during 2015. The show, Flash by Lenny Kravitz, at the Leica Gallery in Los Angeles will be open to visitors from March 6 to April 12, 2015. Leica Camera AG is an internationally operating premium-segment manufacturer of cameras and sport optics products. 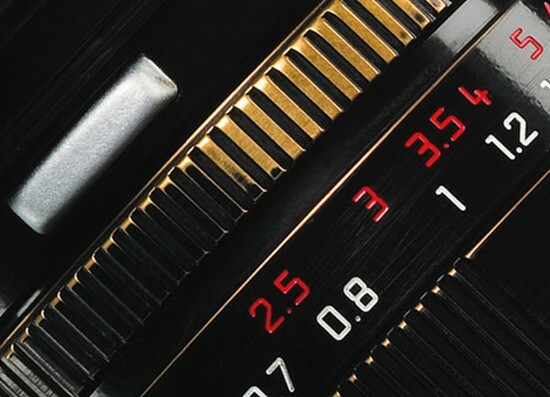 The Leica legend is founded on a long tradition of optical excellence and precision engineering. And today, in combination with innovative technologies, Leica products continue to guarantee better pictures in all situations in the worlds of visualization and perception. Leica Camera AG has its headquarters in Wetzlar, in the state of Hesse, with a second production site in Vila Nova de Famalicão, Portugal. The company operates branch offices in England, France, Japan, Singapore, Switzerland, South Korea, Italy, Australia and the USA. New and innovative products have been the driving force behind the company’s positive development in recent years. This entry was posted in Leica M-P Typ 240 and tagged Lenny Kravitz. Bookmark the permalink. Trackbacks are closed, but you can post a comment.